Spring, summer, autumn or winter, the 10 ft Bank Creeper's are a joy to use. Already a classic model. The Hi S ive E. R. (extra responsive tip). Adam Garland sent these with this note... "22.10 and 32.02 Hi S I've ER victims". After no action Shaun Harrison went looking for them. After no action Shaun Harrison went looking for them. Travelling light he only had his 12 ft Hi 'S' ER's with him so they were what he went searching with. Eventually he found a fish and was able to get a bait in place without spooking it. The fish made a mistake and a rather hectic fight ensued at close quarters in a rather tight swim. The rod although capable of very big casts was still soft enough in the top to keep his tiny size 8 P.B. 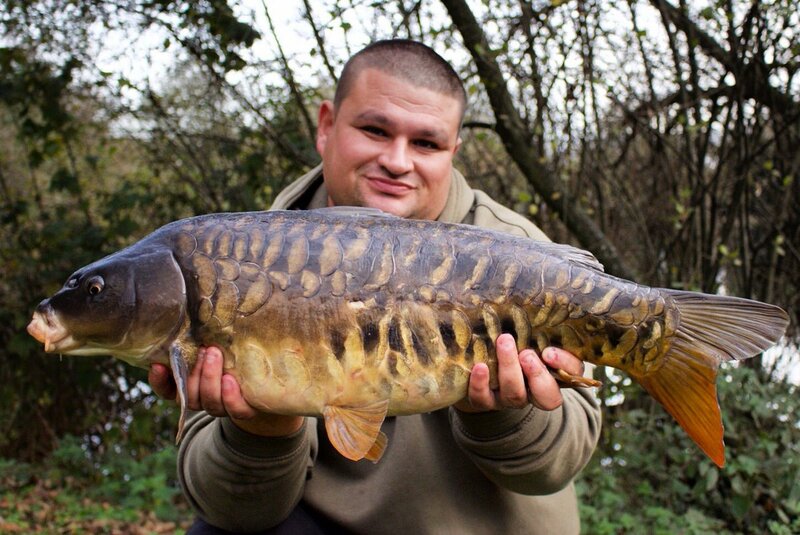 Products Super Strong hook in place as always and this gorgeous fish was beaten. Nicholas Baker and a marvellous CTX landed common. "Thought I'd share this with you 50.07 on the 13 ft CTX 3.5 SU rods". ******************PLEASE READ****************** Although we find it rather flattering that certain companies obviously aspire to one day being able to sell rods of our design, we find it quite frustrating when the representatives from these companies go around the shops and blatantly lye by saying that their rods were designed by us and are the same etc, etc. YAWN, we have heard it all before and a couple of company's have ended up ridiculing themselves with some of their outlandish claims. 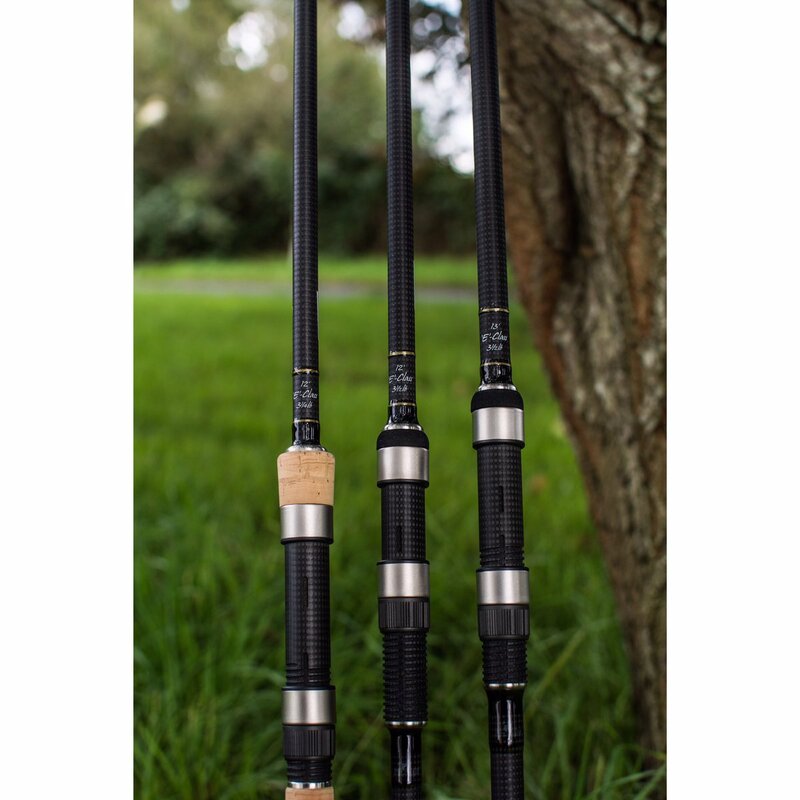 WE DO NOT DESIGN OR PRODUCE ANY RODS FOR ANY OTHER COMPANY DESPITE WHAT WE HAVE HEARD MORE THAN ONCE THIS WEEK. FORTUNATELY WE HAVE A LOT OF FRIENDS IN THE TACKLE TRADE WHO LEAK BACK WHAT IS BEING TOLD TO THEM. Great to see Ian Poole putting his 11 ft Hi 'S' Surface Creeper through its paces. 37.12 and 33.12 respectively. Looks like the better half is getting addicted to this carp fishing lark, 2nd ever day session floater fishing and she bags this stunning looking mirror on the ctx 3.25 at 70 yards on a cell trimmed down pop up. New PB aswell which makes it even better, Well done Jo. Regards, Andy. Rich Austin with more... "Hi I've been out trying to target one of the mid 20's from my syndicate water off the top, using my trusty CTX rods due to having to hook n hold in the swim I prefer for surface fishing as they like to kite towards snags left and right. I made a nice start with a lovely big common and smaller mirror but was following the big one around for 8hrs when I finally nailed the A-Team fish 'The Zip Lin' which we think is the first reported capture off the top in 30 years. Being a consultant for J Precision Hooks I get to test out our new hook additions and the new Wides are strong as an Ox". Stevie Duggan had a great fathers's day with His Hi 'S' Surface Creeper... "Alright Hutch/Shaun Hope you both had a great day. The Hi S Surface creeper done me proud today. Temping a few carp of the top whilst having a few hours on the bank with my daughter Ruby. Perfect way to end a great day. Fathers days gift don't come better than this. Just shy of 20 lb. But who cares about the weight? Cheers guys". Fun in the sun. 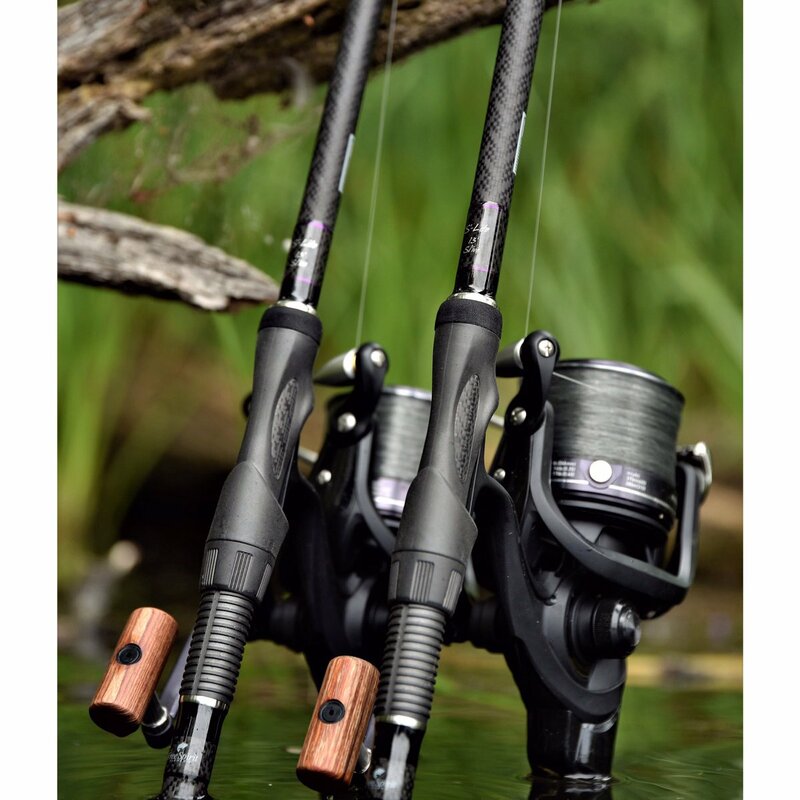 Nick Parkinson shared these Free Spirit fishing rod captures with us... "Moning guys, I've just returned from a great session at Gillham's, managed 33 fish, 3 carp over 100 lb up to 122 lb, arapaima to 90 lb, Amazon red tails to 50 lb and Julian's carp to 38 lb". Had a fantastic Fathers Day floater fishing today with 2 of my boys. Using 12ft CTX 3.25 with a spodcopter fishing at range we had 32 fish in 5 hours. Brilliant fun and loads of double takes. Well done boys. Rob Evan's from Lincolnshire has shared this. Thanks Rob, we are sure you will have many years of joy using that rod... "Thought you might like this picture .. I bought a FS Tench Special Float rod online from Tacklebox last week as a "redundancy" gift to myself as I've now thankfully secured a new job early starting July after being made redundant in Feb .. Delivered to me Thurs evening I took the rod and centrepin to my local commercial fishery on Friday morning and managed to catch 18 tench of various size the largest being 2.1 lb .. Fantastic rod you have built and I must say I love the colour / tone of colour. 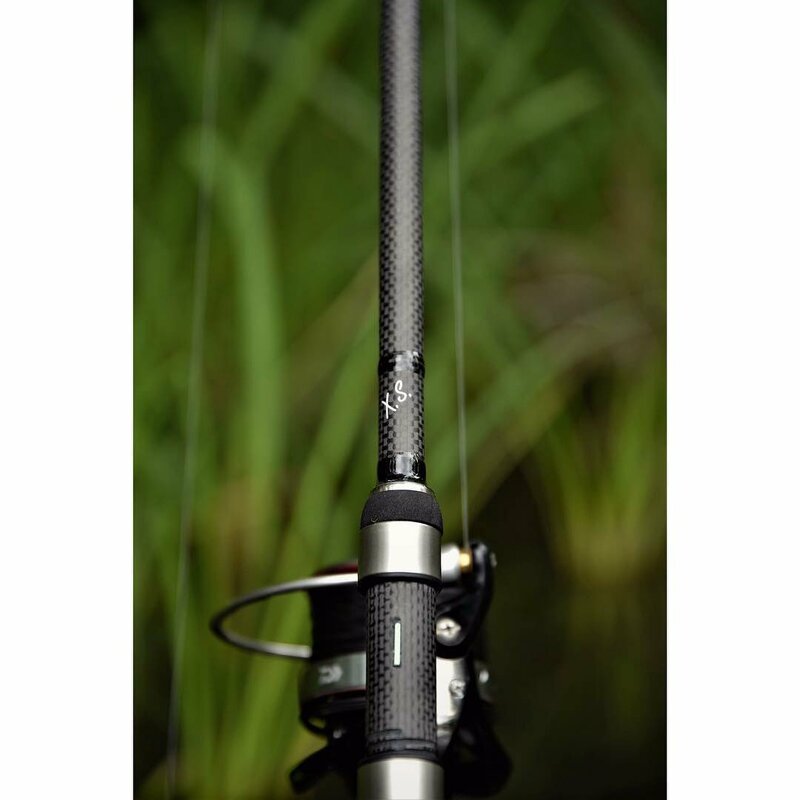 Here's a pic for you 😉 I think I may need to purchase the 12ft also 🤣 once back at work .."
Hi-'s' 12ft 2.5ib The perfect rods for fishing the small 4 acre weedy water that I'm fishing and an absolute joy to use. Julian Hall has sent us these lovely pictures from Morocco... "Absolutely love my 13' Hi s 200's. Fishing here with them at Bin El Ouidane in Morocco". Another lovely fish from Phillip Jordan... "22 lb common carp from a low stock gravel pit on 13 foot Hi S 200". It's a family affair for Rich Austin... "Utilising my Free Spirit CTX's and taking advantage of some hot weather I reeled in and changed one of the bottom rigs for a surface controller set up and managed a few fish off the top including a stunning Common. What made it more special was that my 5yr old daughter Scarlett was there for the session. Making Memories". Phillip Jordan has sent us this lovely looking common... "Best of British chestnut common carp at 24lbs from a gravel pit and taken on 13 foot Hi S 200." What a way to christen a rod - a cracker from Wraysbury! What a way to christen a rod - a cracker from Wraysbury! Darren Walter forwarded this... "Hi guys , took my new 13 ft Hi 'S' 200 which you custom built for me out for the first time this weekend and caught this 42.08 beauty from Wraysbury 1 North Lake. Not a bad way to christen the rods eh!"